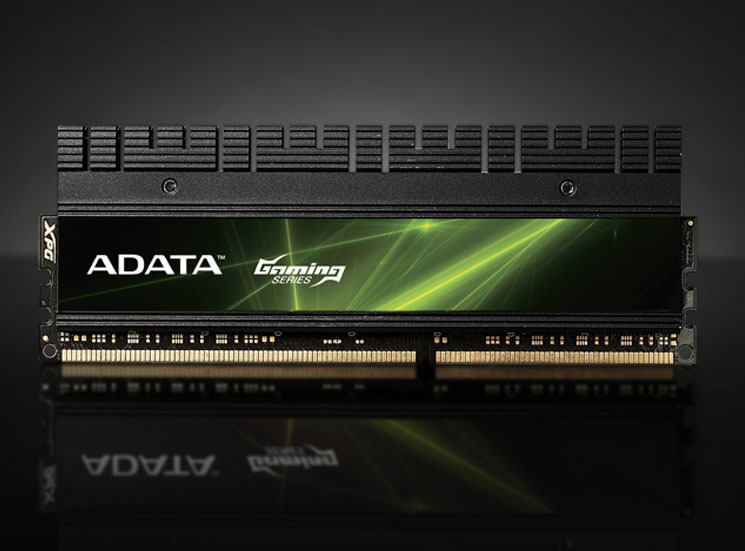 ADATA Technology today announced the release of their latest memory line with blistering speeds up to 2600mhz, the XPG Gaming v2.0 series 2600g. 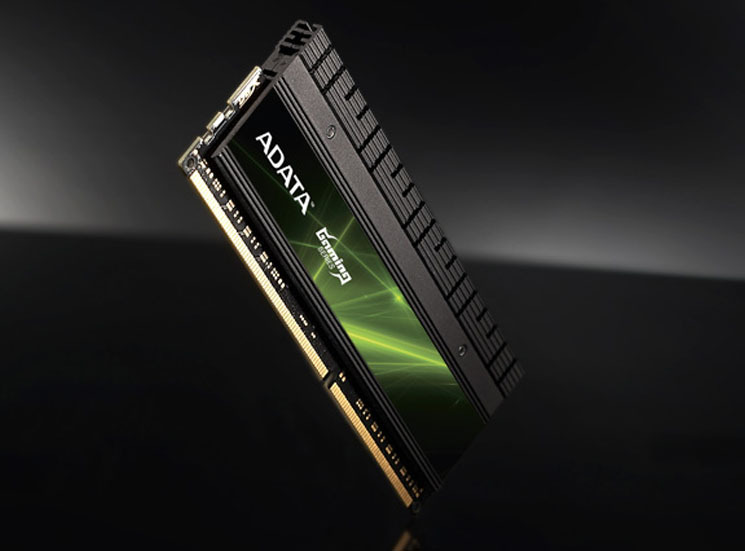 Taipei, Taiwan – April 18, 2013 - ADATA™ Technology, a world leader in DRAM modules and NAND Flash storage application products, today announces the start of shipments of its latest advance in gaming technology, the XPG™ Gaming v2.0 Series DDR3 2600G DRAM 8GB modules. These dual channel kits are designed and engineered to bring gamers and enthusiasts optimum performance for their high-end systems. With speeds up to 2600Mbps (2600MHz), and a transfer bandwidth reaching 20,800 MB/s, the XPG series once again pushes gaming to the next level. The modules support Extreme Memory Profile (XMP) version 1.3, and use ADATA’s renowned Thermal Conductive Technology (TCT), combined with 2oz copper 8-layer printed circuit board, for superior heat dissipation. To further ensure reliability, a screw-lock mechanism improves cooling efficiency for long-term use. All XPG gaming modules are RoHS compliant, and come with a limited lifetime warranty.